EVERYTHING YOU COULD WANT! Extensively upgraded! Seller has over $850,000 in it! Walnut wood floors everywhere! Giant Island Kitchen with granite countertops opens to Hearth Room & walks out to a private courtyard.1st floor Den & Laundry. 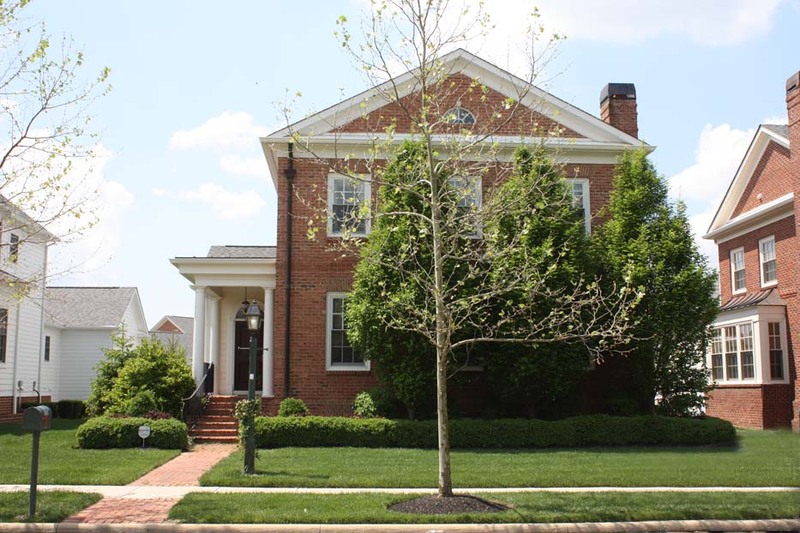 Expanded Master Suite with double tray ceiling, 2 walk-in closets & whirlpool Bath. Full, finished lower level with Recreation Room, wet bar, Den, Craft & Exercise Room, 4th bedroom & Bath. Backs to green space. Nearly 3,600 SF! New Albany schools! Only $ 624,999! Call DeLena Today!